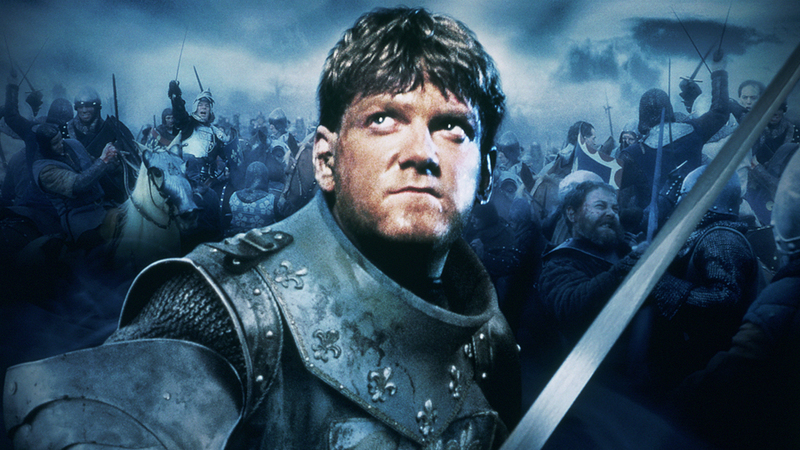 Branagh’s Henry V really started an avalanche of Shakespeare adaptations. A “down and dirty” version compared to Olivier’s mannered and somewhat sanitized 1944 version. Study guide to accompany Kenneth Branagh’s 1989 filmed version of the play. To buy a copy of Kenneth Branagh’s "Henry V" from Amazon click the button below.